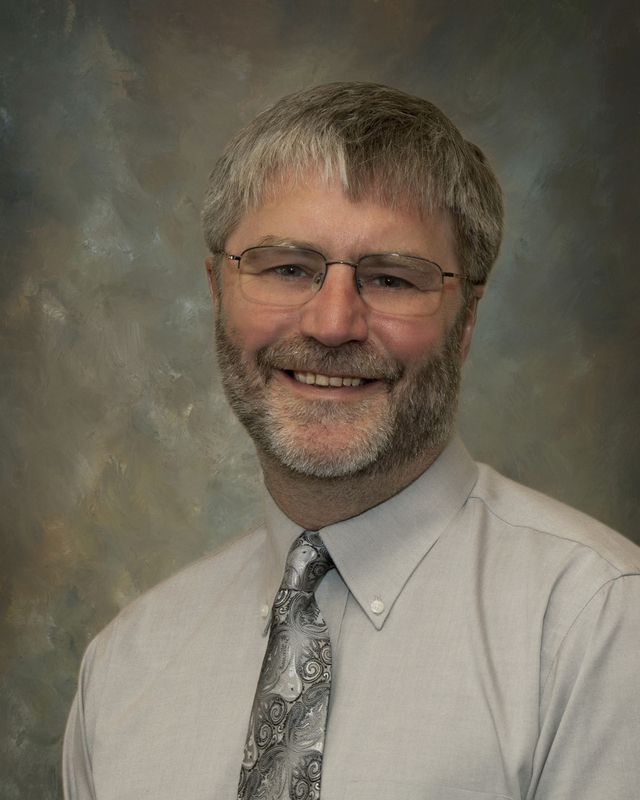 Gregg VandeKieft is the Southwest Washington Regional Medical for Palliative Care for Providence St. Joseph Health (PSJH), with responsibilities for inpatient palliative care consult services in Olympia and Centralia, and an outpatient palliative care clinic in Lacey. He also serves as Associate Medical Director for the Providence Institute for Human Caring in Torrance, CA, with clinical oversight for the Palliative Practice Group, supporting palliative care programs for over 50 acute care hospitals and 800 ambulatory clinics in the seven states served by PSJH. He received the 2018 Hastings Center Cunniff-Dixon Physician Award in the Senior Physician category, the 2017 Stuart J. Farber Award for Excellence in Hospice and Palliative Care from the Washington State Hospice and Palliative Care Organization, and the 2017 Health Care Champions Distinguished Service Award from the Thurston-Mason County Medical Society and the Thurston Chamber. If you register in advance, ONLY use the personalized link from your confirmation email to join the webinar. Please do not share this link with anyone else. To join the webinar, click on the button above and fill out your name, email, job title, and organization. If you have any questions or connection difficulties, please contact Josh Russell at joshr@wsha.org or 206-577-1870. WSHA Safe Tables are available exclusively to WSHA systems, hospitals, physicians. They are also open to organizations participating in the WSHA/ASHNHA Partnership for Patients, including Alaska State Hospital and Nursing Home Association members. WSHA encourages your hospital to extend this invitation to your program providers, leaders and staff involved with Readmissions. You will have the opportunity to ask questions and discuss issues pertinent to your region and your organization. We look forward to your participation. Thank you! Copyright Â© 2018 Washington State Hospital Association, All rights reserved. You are receiving this email because your hospital is participating in the Partnership for Patients initiative with WSHA and ASHNHA.